Standard 5&10, Marin Ace, and Laurel Ace have a great selection of Yeti coolers, tumblers, and other durable Yeti-brand products. 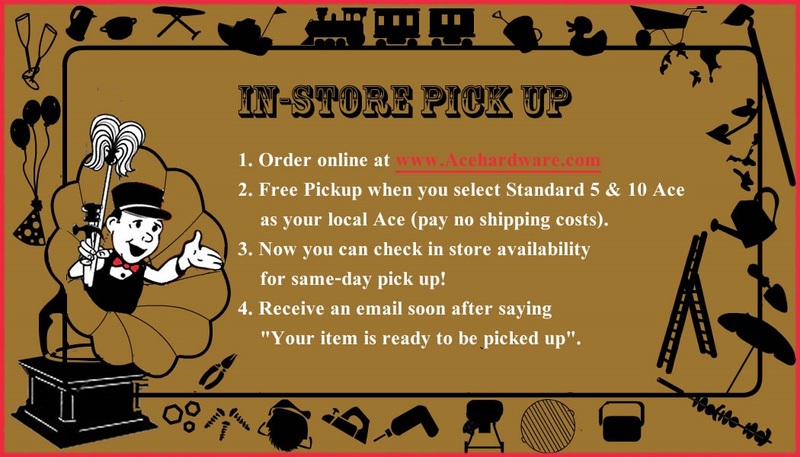 Come visit us and check out what we have, or order online at AceHardware.com and “ship to store” for FREE shipping on any of these online items! Below is a sampling of the durable and handsome Yeti items we either have in stock, or can special-order for you online. Yeti Rambler Colster Can Insulator 12 oz. Also available in 20 oz.